It's Halloween weekend!!! Woohoo! I'm not sure about you, but I'm ready to eat candy until my stomach hurts. Bring. It. On. To celebrate, we're trick or treating tomorrow night with some friends, and I'm really looking forward to it. I think it'll be the first year Callum actually gets it, and I can't wait to see how excited he gets. We're reusing his costume from last year, but it's a good one. I'll be back on Monday with plenty of pictures. Per usual, here are a few of my favorites from this week. 1. First off, today is Matt's birthday. I'll keep this short and sweet: He's the best. Really, he is. 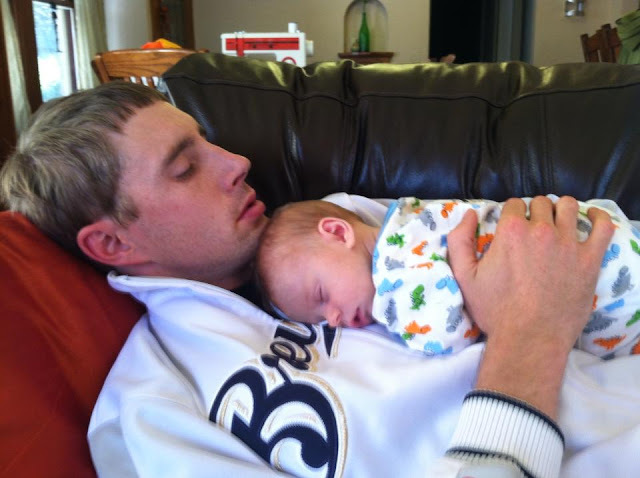 I couldn't ask for a better husband, partner, friend, or cribbage partner. 2. 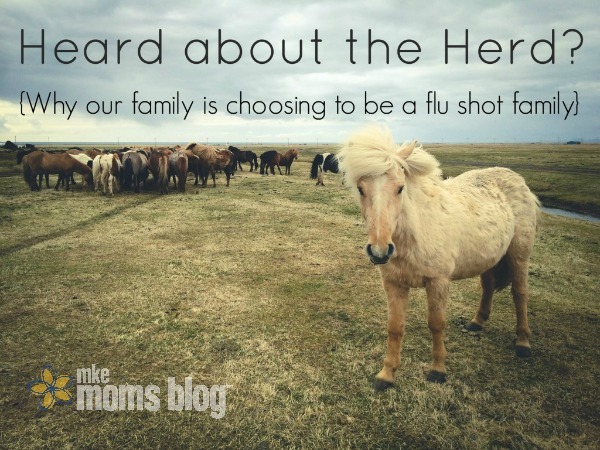 This article from Lauren at MKE Mom's Blog on why her family is a flu shot family. She hit the nail on the head. 3. SNNNNNAPPPPPCCCCCHHHHHHAATTTTT!!! You guys. For whatever reason, I was super late to the Snapchat game. It didn't make sense to me and I was too lazy to figure out how it actually worked. Well, it didn't go away, and I kept hearing about how awesome it was, and finally decided my FOMO was not going to let me miss out on the Snapchat craze. And, now, I'm totally hooked. Come follow me on Snapchat: meganjoyo. Send me a snap and I'll follow you back! Let's share all the mundane details of our daily lives with each other! How fun are the Halloween filters?!?! Callum loves them. 4. 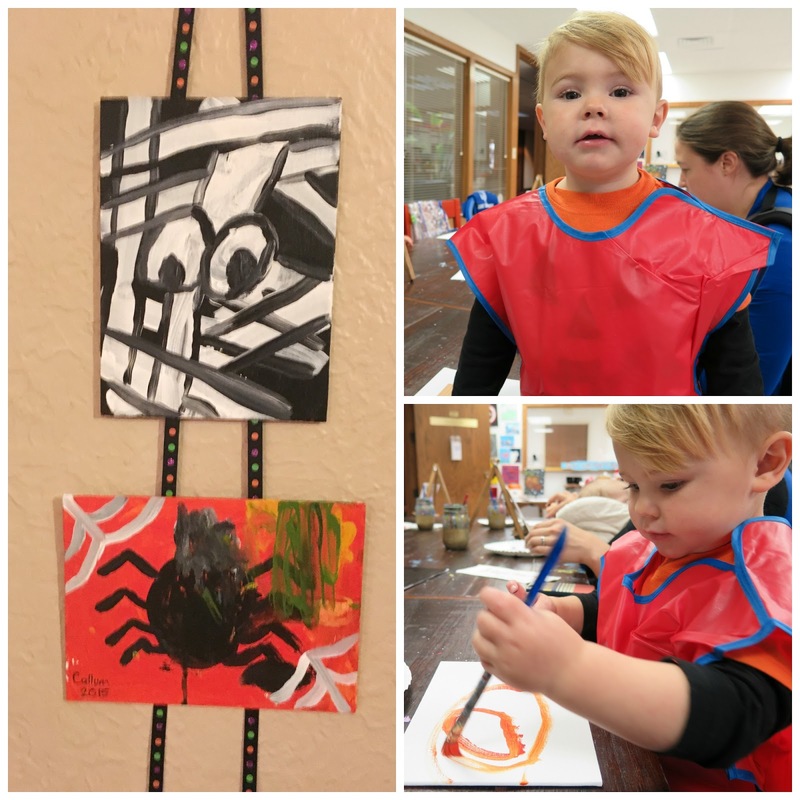 On Tuesday, Callum and I went to a Mummy and Me painting event at Elm Grove Art. The event was hosted by MKE Moms Blog and was such a good time. Although he still has the attention span of a, well, toddler, he still really enjoyed the painting and it was fun to work on it together. It was also sooooo nice to do a messy craft in a place you don't have to clean up. Seriously. These sorts of activities can stress me out because I just think about the mess that's going to be made. So, that alone helped me enjoy the activity so much more than I usually would. I hung our masterpiece on the wall, and Callum points to it about 100 times a day. He's so proud. Have a great Halloween weekend everyone, and don't forget to turn your clocks back! Ghosts Under Glass at the Domes on Friday. The Milwaukee Running Festival on Sunday morning. Go cheer on some runners!